Large volume parenteral comes in bag or bottle for intravenous administration and are used for correction of fluid/electrolyte balance, providing nutrition such as dextrose. Parenteral are sterile dosage form that are administered through route other than oral route of administration. They are injected into one or more layer of skin and active ingredient directly come in contact with tissue or blood vessel. Large volume parenteral are of two types, small volume parenteral are single or multi dosage preparation with volume 100 ml or less quantity whereas large volume parenteral has volume more than 100 ml. Large volume parenteral comes in bag or bottle for intravenous administration and are used for correction of fluid/electrolyte balance, providing nutrition such as dextrose. Increasing demand for palliative care worldwide is expected to drive growth of the large volume parenteral market, owing to use of large volume parenteral to provide electrolyte balance and nutritional fluids. According to World Health Organization (WHO), 2017, an estimate of 40 million people need palliative care worldwide. Around 78% among those people, live in low- and middle-income economies and only 14% of people in need of palliative care receives it. Disease which require high palliative care are cardiovascular diseases (38.5%), cancer (34%), chronic respiratory diseases (10.3%), AIDS (5.7%) and diabetes (4.6%), kidney failure, chronic liver disease. This creates potential opportunity for large volume parenteral market players. Increasing number of surgeries are expected to propel growth for the large volume parenteral market worldwide. For instance, according to World Bank statistics, in 2012, around 4511 surgeries were performed per 1,00,000 population across the globe. As per Lancet Commission for Global Surgery, 2015, an estimate of 143 million unmet surgical need per year, surgical need in turn drives large volume parenteral market as they are essential part of pre and post-operative care. 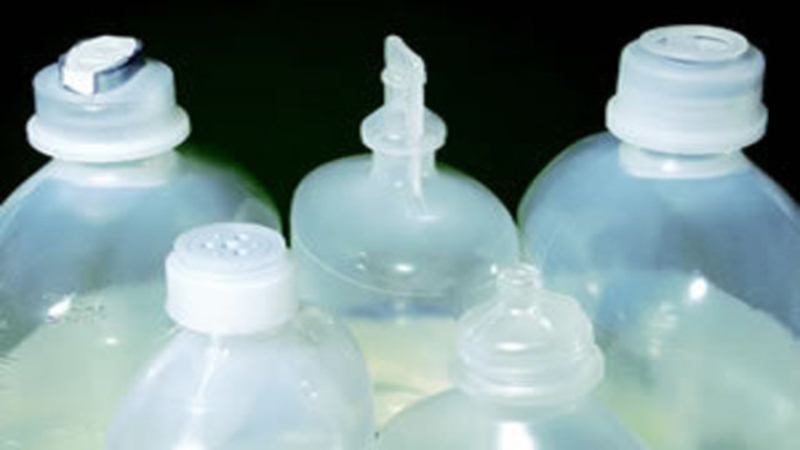 Key players operating in large volume parenteral market include Baxter International Inc., Teva Pharmaceutical Industries Limited, Kelun Pharmaceutical Inc., BAG Healthcare GmbH, Hospira, Inc., Patheon Inc., Otsuka Pharmaceutical, Wockhardt Ltd., Southwest Pharmaceutical Co. Ltd., and Cook Pharmica LLC. In January 2018, Baxter International Inc. announced a distribution agreement for the U.S. launch of the Arisure Closed System Transfer device, which has several component to prevent contaminants from entering the intravenous medication delivery system. This avoids the entry of hazardous substances while administration of therapy. Baxter International Inc. also completed the acquisition of the Claris Injectable Limited in July 2017, which is expected to improve Baxter’s presence in generic injectable market.